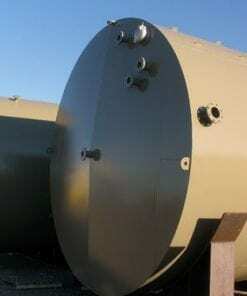 300 BBL Fiberglass Production Tank 12’ Diameter by 15’ Height – 12,600 Gallons – 2,200 lbs. 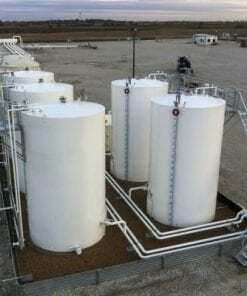 Fiberglass production tanks are an outstanding corrosive resistant and economical value for oil and wastewater storage. 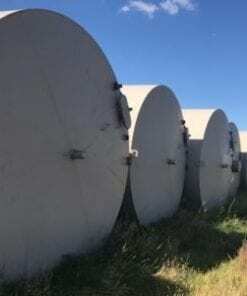 Especially when used for byproduct and wastewater storage, fiberglass production tanks have a longer service life than that of steel tanks, therefore minimizing replacement costs and extending the life cycle cost of project. 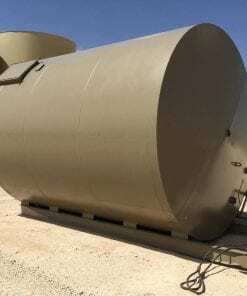 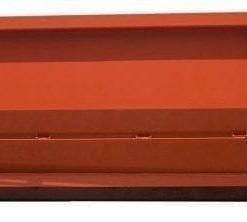 Combined features of light weight, low cost, and corrosion resistance, along with our flexibility to customize tank features, makes 300 bbl fiberglass production tank a superior choice for oilfield applications. 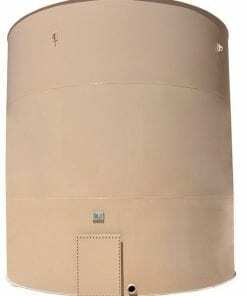 300 BBL Fiberglass production tank is 70% lighter and have a higher strength-to-weight ratio than stainless steel or aluminum tanks. 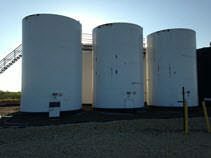 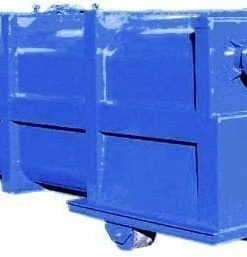 Due to increased longevity and low maintenance, fiberglass and Steel tanks are most cost effective and economical than steel tanks. 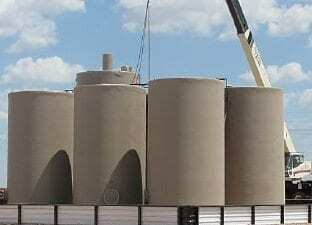 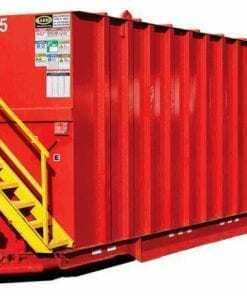 Because of its corrosion resistance, reduced weight and ability to tolerate elevated temperatures, fiberglass is a cost-effective means for vessel fabrication. 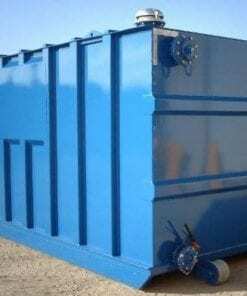 Fiberglass tanks are built to last.